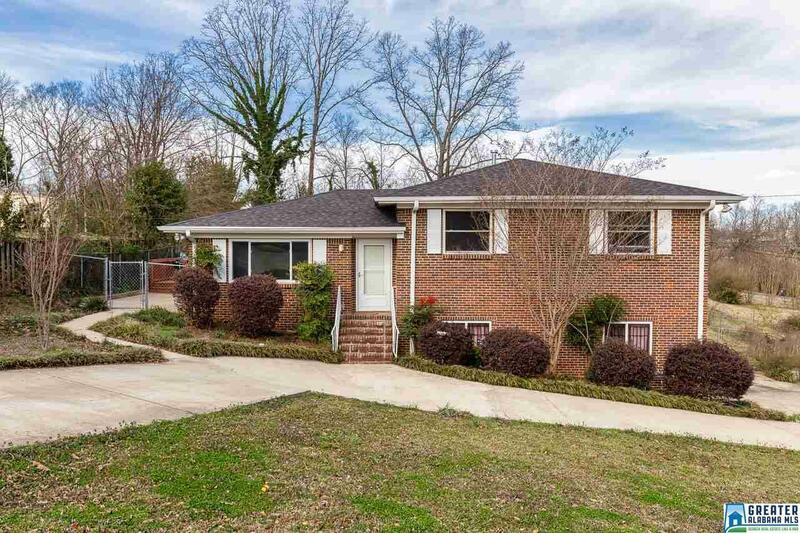 This home is beautiful and has so many updates throughout! It is freshly painted, features completely remodeled designer bathrooms, new windows and new carpet. The kitchen is extremely spacious and features a beautiful breakfast nook. Need extra space? The basement can be easily finished to add extra living space. The backyard is perfect for entertaining, is huge and features an outdoor patio and a beautiful deck. This one won&apos;t last long. Make an offer today.